There is no doubt everyone was really disappointed about the result versus Brechin but we now have a chance to make amends this weekend with a home fixture versus Forfar Athletic. We really hope that we can get back to winning ways, especially with the big cup tie just around the corner, so to encourage as many fans along this Saturday, we are offering all our season ticket holders the chance to bring along a ‘friend for a fiver’. Using season ticket voucher B from your ST book, simply present this at the ticket office with £5 to get one person admitted. The discounted ticket applies to fans of all ages. Note that all regular concession tickets should be bought at the office as usual too. 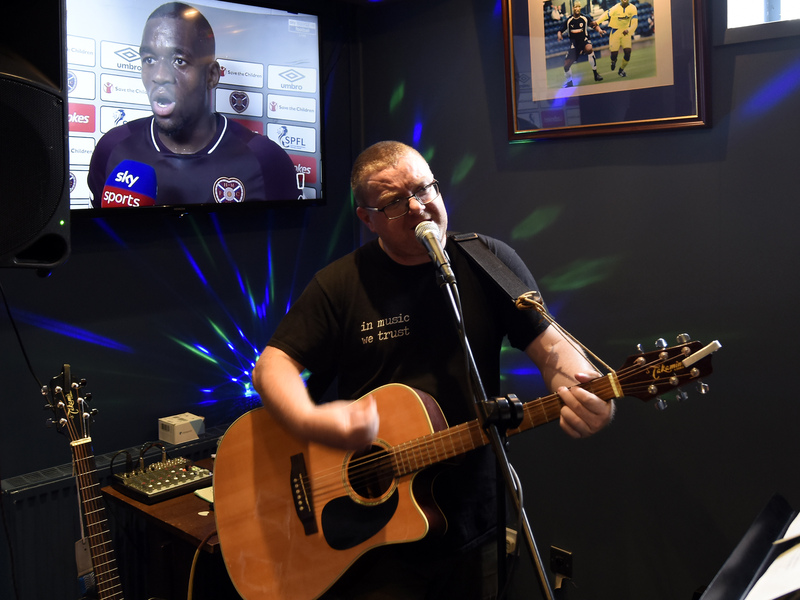 The Raith Suite will be open for all fans from 12.30pm and we have local musician Martin McGroarty (http://www.martinmcgroarty.com/) appearing prematch. At half time there will be a draw for second prize on the 50/50 of 2 matchday tickets for the 5th round Scottish cup tie at Easter Road. We really need your support so we hope to see as many of you at Stark’s Park on Saturday as possible.